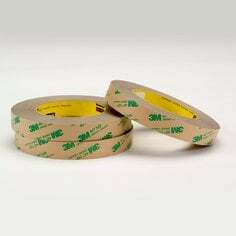 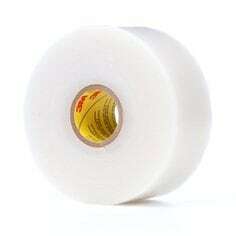 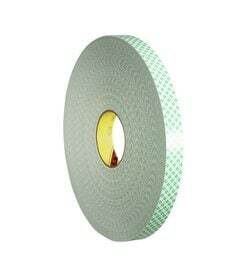 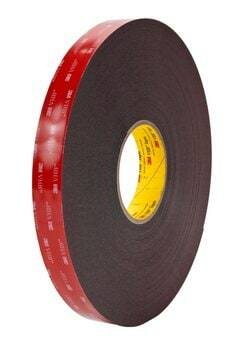 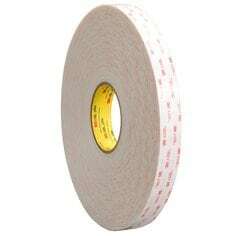 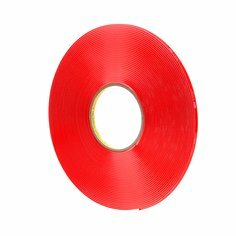 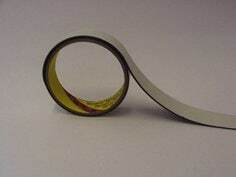 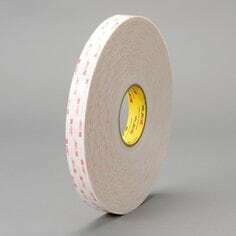 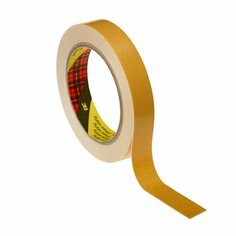 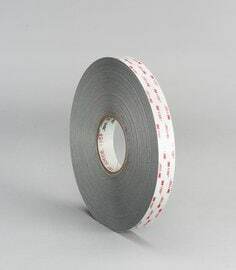 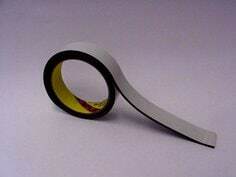 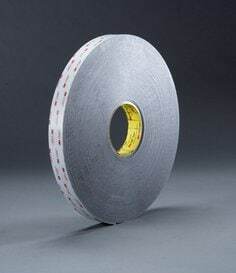 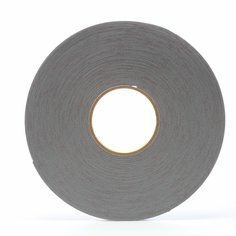 A conformable tape suitable for high temperatures and multi material bonding. 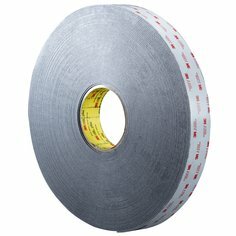 Ideal for bonding prior to powder coat paint processes. 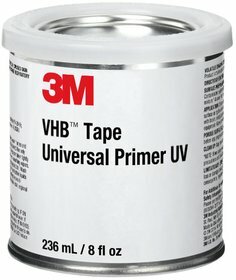 The legendary combination of strength, conformability and adhesion makes this family the most capable, all-around 3M™ VHB™ Tape.